I have a Macbook. Does it work with that? Yes. 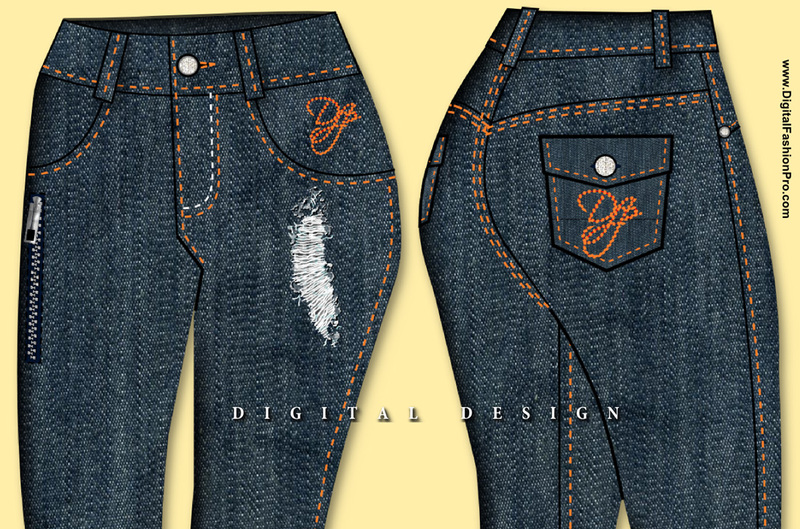 Digital Fashion Pro works on MacBooks and Macs as well as Windows. Thanks for writing Carl. If you have any other questions let us know. My friend told me about Digital Fashion Pro. Going to be ordering it Friday. Excited! Is there a free demo or trial? 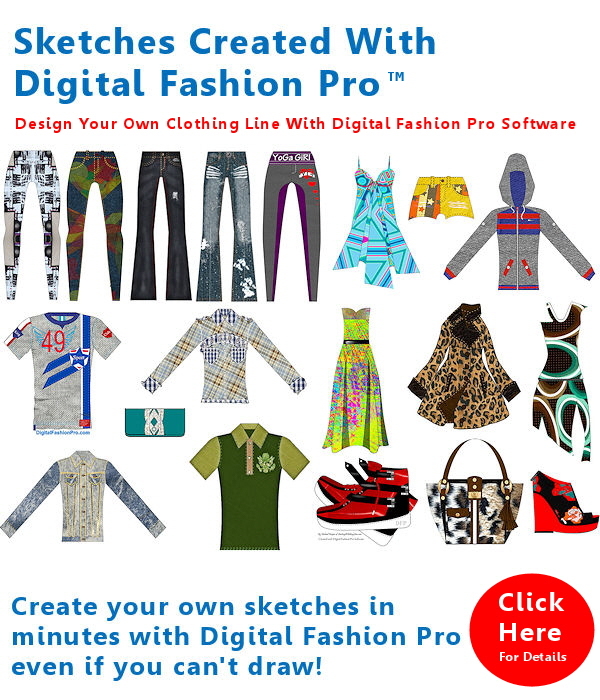 Hi Kevin, There is not a free trial because Digital Fashion Pro is not just a software. It is a course, templates and fabrics wrapped in one. It has a lot of content so unfortunately it can’t be sent out in a trial format. However, there is the Digital Fashion Pro Guarantee that it works on all computers meeting posted system requirements. It is definitely easy to use and the training / course that is included is easy to follow and gives step by step detail. Here is a link to videos you can watch on it to see it in action – https://startmyline.com/videos/. Anyone can use it to design. If you want to be able to create sketches like the examples ones you see – you will definitely be able to. You also get free technical support. Definitely an awesome program to help beginners design like pros. I seriously can’t draw to save my life. How easy is this program to use? 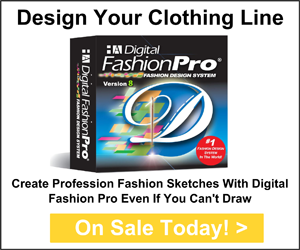 Digital Fashion Pro is very easy. Using it does not rely on your drawing ability. Plus it is very beginner friendly with amazing tutorials so that you can get to creating your designs almost immediately.